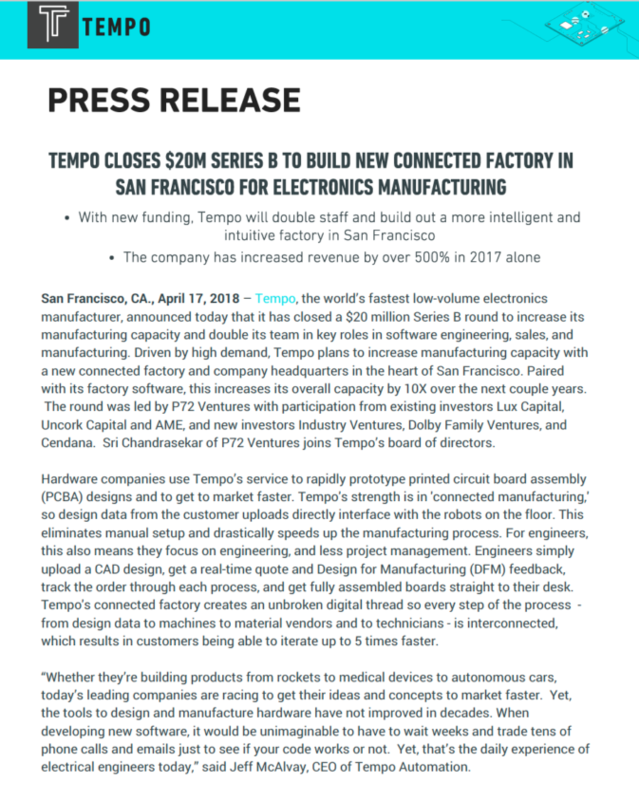 San Francisco, CA., April 17, 2018 – Tempo, the world’s fastest low-volume electronics manufacturer, announced today that it has closed a $20 million Series B round to increase its manufacturing capacity and double its team in key roles in software engineering, sales, and manufacturing. 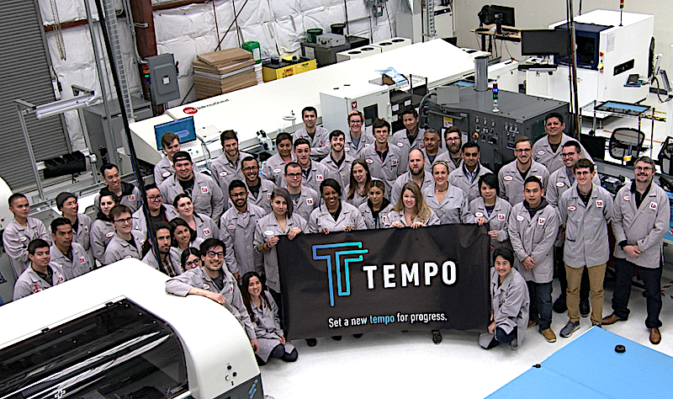 Driven by high demand, Tempo plans to increase manufacturing capacity with a new connected factory and company headquarters in the heart of San Francisco. Paired with its factory software, this increases its overall capacity by 10X over the next couple years. The round was led by P72 Ventures with participation from existing investors Lux Capital, Uncork Capital and AME, and new investors Industry Ventures, Dolby Family Ventures, and Cendana. 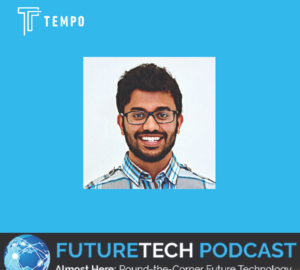 Sri Chandrasekar of P72 Ventures joins Tempo’s board of directors. 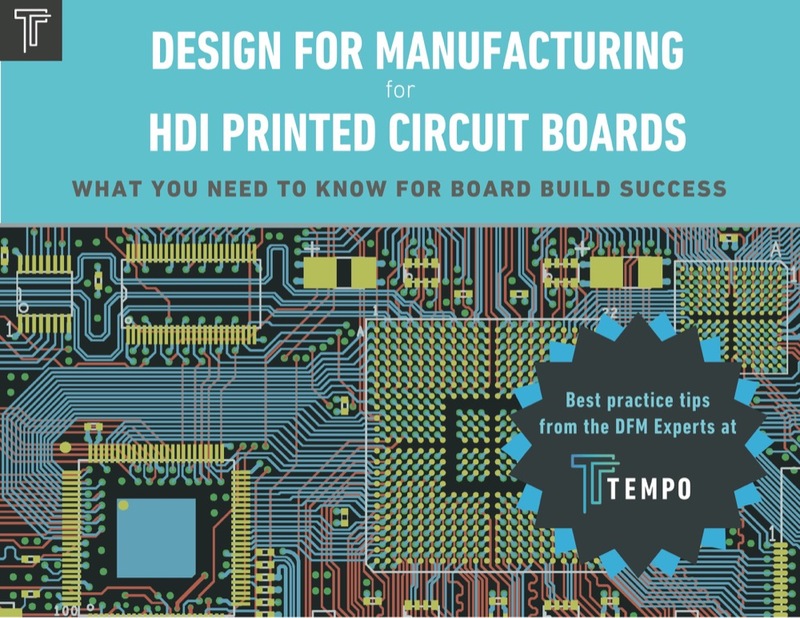 Hardware companies use Tempo’s service to rapidly prototype printed circuit board assembly (PCBA) designs and to get to market faster. Tempo’s strength is in ‘connected manufacturing,’ so design data from the customer uploads directly interface with the robots on the floor. This eliminates manual setup and drastically speeds up the manufacturing process. For engineers, this also means they focus on engineering, and less project management. Engineers simply upload a CAD design, get a real-time quote and Design for Manufacturing (DFM) feedback, track the order through each process, and get fully assembled boards straight to their desk. 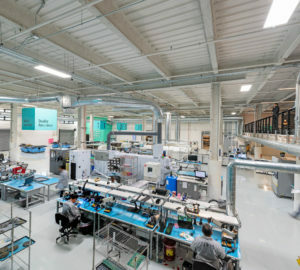 Tempo’s connected factory creates an unbroken digital thread so every step of the process – from design data to machines to material vendors and to technicians – is interconnected, which results in customers being able to iterate up to 5 times faster. “People take for granted that engineers can rapidly iterate designs, but that’s never been the case in electronics design. By reducing prototyping time from weeks to days, Tempo empowers engineers to experiment and companies to completely rethink their design timelines and processes. 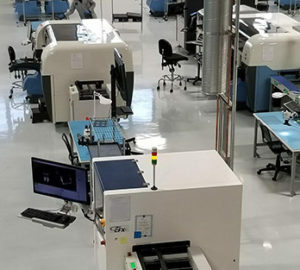 Tempo is transforming the electronics industry and their new factory will finally keep up with the demand and enthusiasm from engineers across industry,” said Sri Chandrasekar, Partner at P72 Ventures. For more information, please visit: http://www.tempoautomation.com. 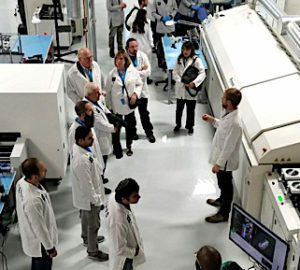 To search careers at Tempo, please visit: https://www.tempoautomation.com/join-us. Tempo is the world’s fastest low-volume electronics manufacturer. Its connected factory is powered by proprietary automation software, creating an unbroken digital thread from design to delivery. This makes it possible for engineers to explore & realize ideas faster and better than ever. Tempo’s investors include P72 Ventures (Series B Lead), Lux Capital (Series A Lead), AME, Bolt, Cendana, Dolby Family Ventures, Draper Associates, Golden Seeds, Incite Ventures, Industry Ventures, OS Fund, and Uncork Capital . The company was founded in 2013 and is headquartered in San Francisco.